The popularity of coconut oil increasing rapidly nowadays because of its wonderful results on health. Stressful life, pollution and use of harsh chemical products lead to severe hair damage. 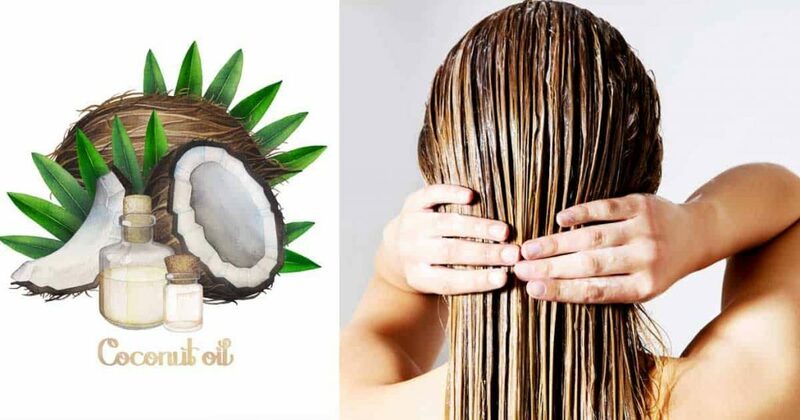 Get gorgeous long and strong hair with coconut oil. Coconut oil is rich in carbohydrates, vitamins, minerals which are very good for human body. Here is the nourishing benefits coconut oil for hair to keep your hair strong, shiny and looking great all the time. The vitamins and essential fatty acids naturally found in coconut oil nourish the scalp and help to remove impurities from hair follicles, which leads to faster hair growth. This helps to get long, strong and thick hair. Various fatty acids present in coconut oil serve as very good anti-dandruff agents and regular application of coconut oil can help you get rid of dandruff forever. The lauric acid has good penetrating power, which helps to nourish the hair with vitamins, minerals, and the medium-chain fatty acids. Provide natural conditioning to hairs which lasts so long. 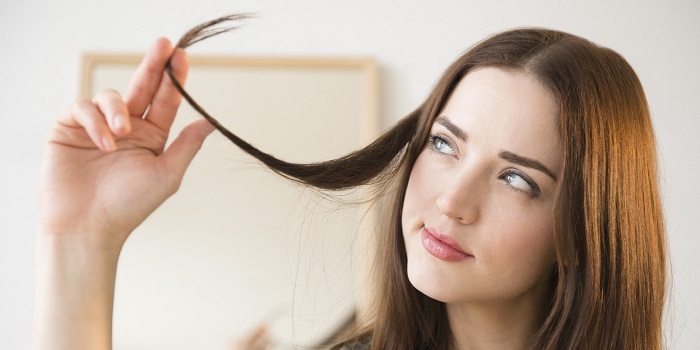 A layer of coconut oil on hair protects it from harmful UV radiations. Excess heat from sunrays can dehydrate the scalp and starts damaging hair like dryness, frizz and rough. 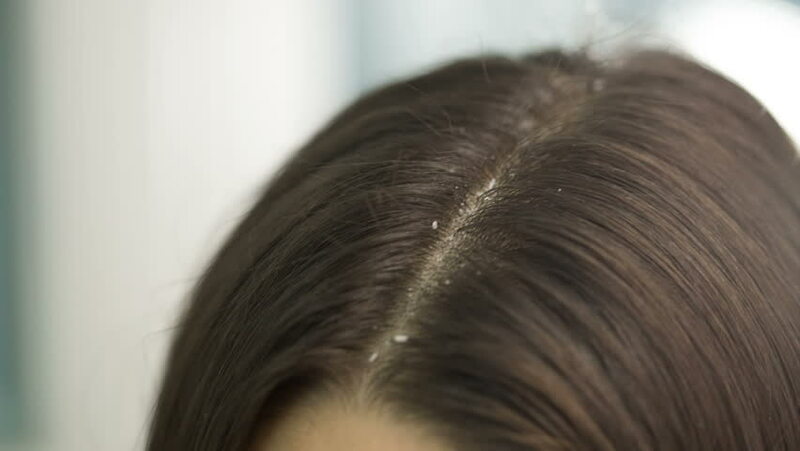 Split ends occur due to dryness and weakness of hair. Coconut oil deep nourishes hair, hair follicles and scalps which reduces the chances of split ends. Massage the scalp with coconut oil regularly to see the amazing effects. Due to its melting and condensing property can be used as styling base. The heat of scalp melts coconut oil and once styling is over outer environment condenses oil and get set. Read also: Frizzy Hair? No problem here Are few Natural Remedies That Actually Work! 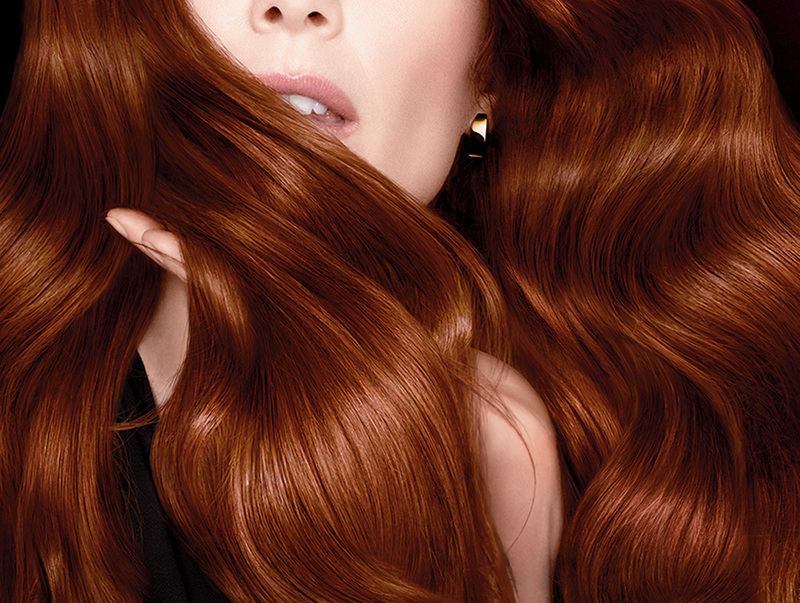 Coconut oil makes an excellent medium for mixing hair coloring. Because coconut oil penetrates hair more deeply and faster than many other natural oils and gives a good result of coloring.